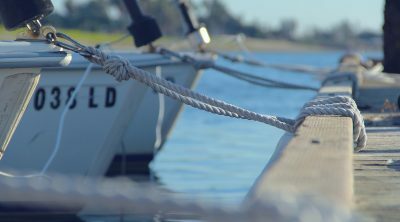 Sail cleaning with specific, biodegradable and chlorine-free products. Handmade sewing, waterproofing and repairing all kind of nautical sails and fabrics. 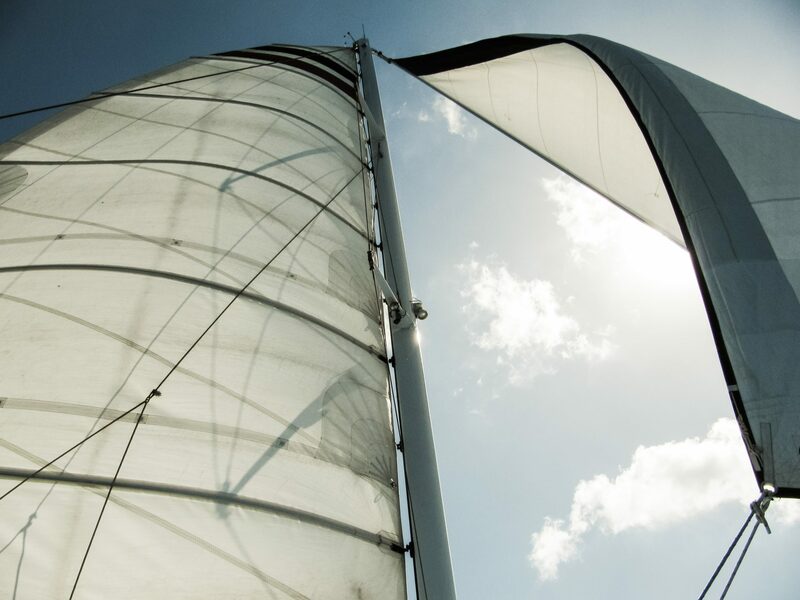 Your sails safe, dry and at a fix temperature in our facilities with 24 hours surveillance service. In order to extend the life of sails and nautical awnings is needed a proper maintenance, a proper washing to remove salt crystals and dirty. Also it is needed a controlled and respectful environment. 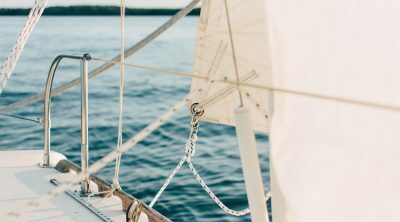 In Sailsclean we offer cleaning, repairing and storage of your sails and all kind of nautical fabrics in order to maintain them in perfect condition. 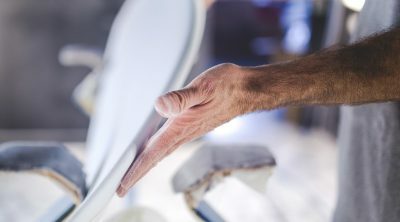 All services are handmade and with the most appropiate cleaning produts for each element. Your sails and nautical upholstery protected in our facilities with 24h surveillance service. Environmental equipment and industrial dehumidifier. Safe from storms, humidity and salt.